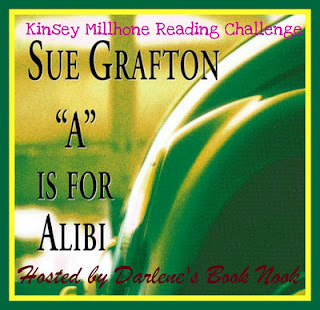 Read a book(s) in the Kinsey Millhone series written by Sue Grafton. Take as much time needed to finish the series. *Already read and reviewed at time of challenge sign-up.